About 2 weeks into month 2, Caroline was consistently waking up twice at night. The second time she woke she was refusing to go back to sleep unless we co-slept and held her. We gave in simply to get some rest! After 2 weeks of this, however, I was worried that I was creating a bad habit. 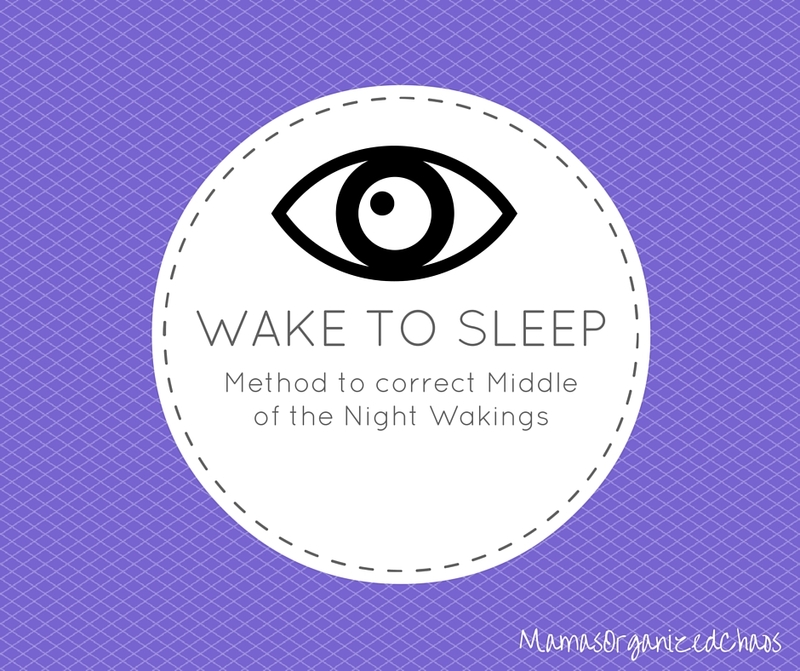 So I decided to try a method called wake to sleep that I had read about. The idea is that you go in about an hour before a MOTN (middle of the night) wake. You barely touch your baby ONCE! Wait to make sure your baby moves. This will be a sign that you have disrupted a sleep cycle. The idea is that their sleep cycle will start over, and they will be able to sleep longer. We did this for about 4/5 nights and were able to eliminate the second MOTN waking all together!